2K and Cat Daddy Studios are proud to announce that the all-new NBA® 2K Mobile is now available for free on iOS and is coming soon to Android. 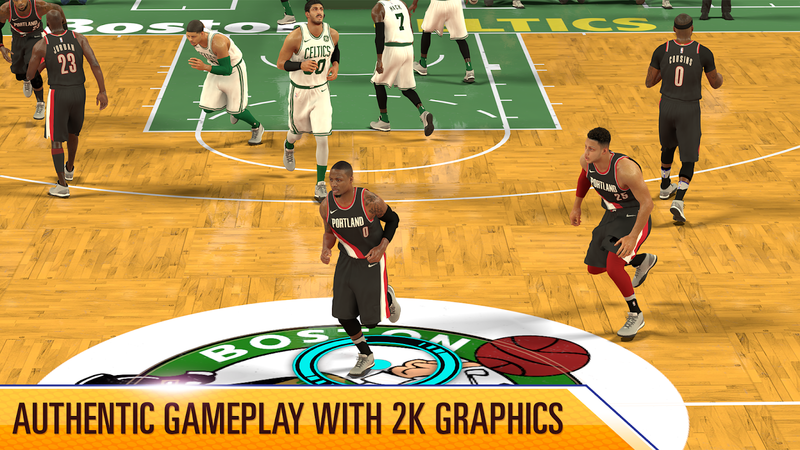 NBA 2K Mobile delivers console quality graphics and lifelike NBA 2K action on the go like never before. NBA 2K Mobile lets gamers experience their favorite NBA moments, build dream teams, and step onto the court in lifelike 5v5 match-ups. 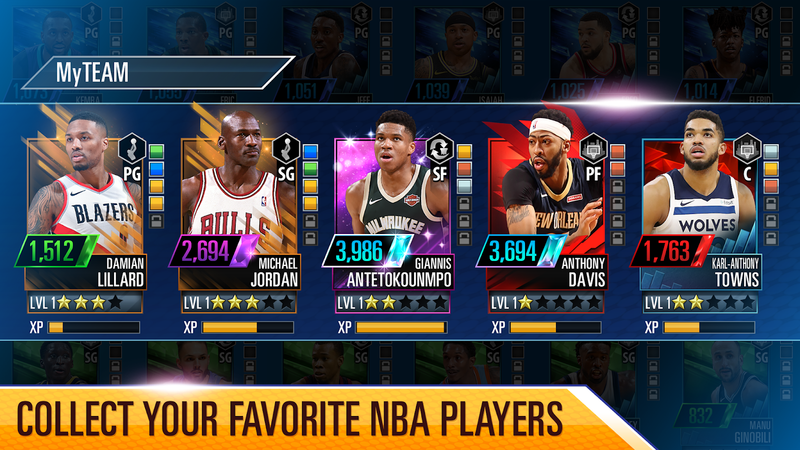 NBA 2K Mobile users collect player cards to build their dream squad and use drills to train up their players. Users can compete in Seasons to earn new rewards, participate in limited time events for exclusive cards, and rise up the leaderboards on their way to becoming legendary. 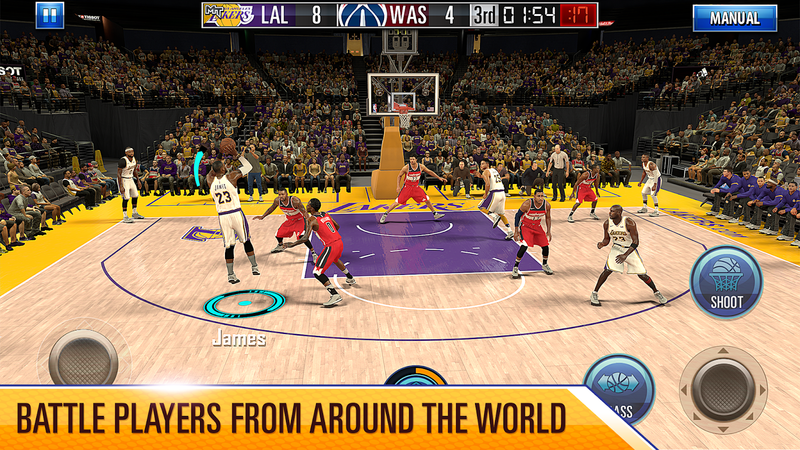 NBA 2K Mobile is free and available now on the App Store. Pre-registration is open on Google Play. 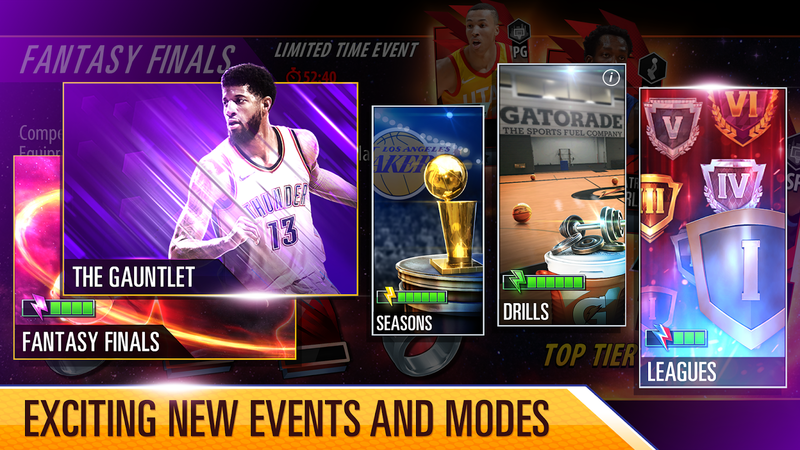 NBA 2K Mobile joins the NBA 2K portfolio of products which includes NBA 2K19 and NBA 2K Playgrounds 2. NBA 2K19 is for those who want the closest experience to being an NBA superstar. NBA 2K Playgrounds 2 is for players looking for a fun arcade-style basketball experience. Both NBA 2K19 and NBA 2K Playgrounds 2 are now available in both digital and physical formats, on Xbox One, PlayStation®4 computer entertainment system, Nintendo Switch, and digitally on Windows PC. Follow NBA 2K Mobile on Instagram, Twitter, and Facebook for the latest news. NBA 2K Mobile Requires an Internet connection and iPhone 6s, iPad Air 2, iPad Pro, Mini 4 or newer. Android version requires Samsung Galaxy S8 or S9, Pixel 2 or 3 and similar or higher.